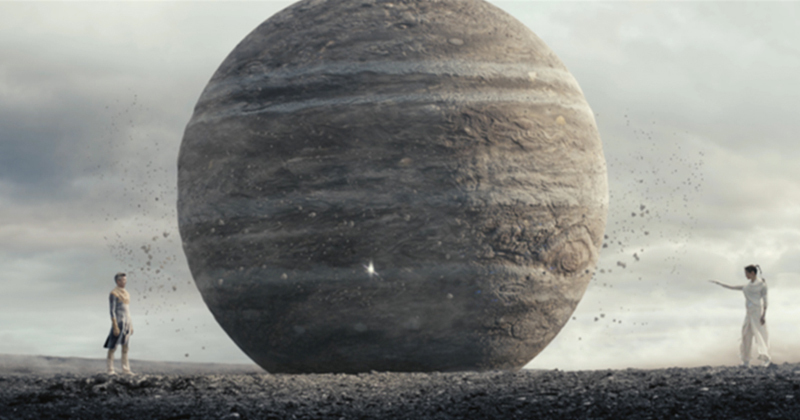 After a ten-year journey Rosetta and Philae have finally reached their destination, Comet 67P/Churyumov–Gerasimenko. 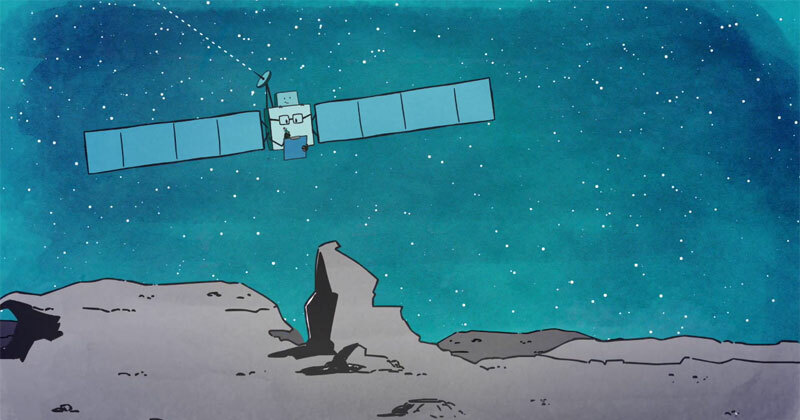 Rosetta and the ESA spent the last few weeks studying the comet to find the best place for Rosetta’s lander, Philae, to land. 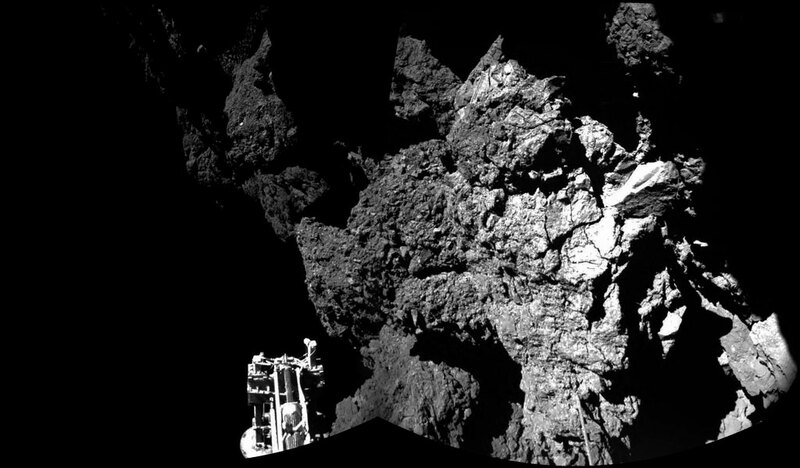 If all goes according to plan, Philae will land on a site named Agilkia on November 12, 2014….